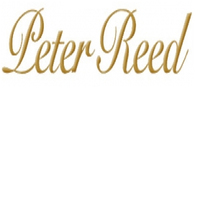 Peter Reed Bedding is our Custom Line of English bedding. Please enjoy the photo's and information in our extensive catalog. For ordering, swatch requests, or more information, please give us a call at 1-800-634-2659, fax is 1-321-952-8481. We are also happy to communicate via e-mail, info@gerbrendcreations.com Thank you.